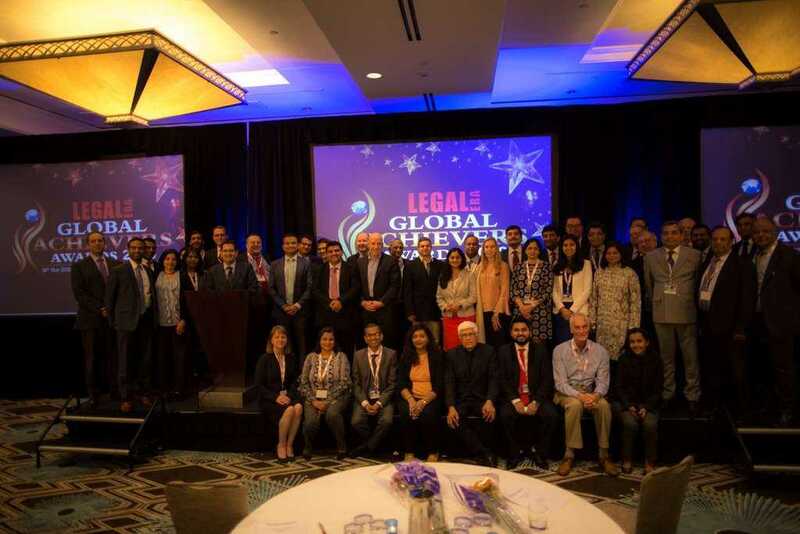 Legal Era Magazine takes immense pride in bringing to you the inaugural Middle East Law Awards 2018-2019 on 05th Sept, 2019, at Le Meridien Dubai Hotel & Conference Center. 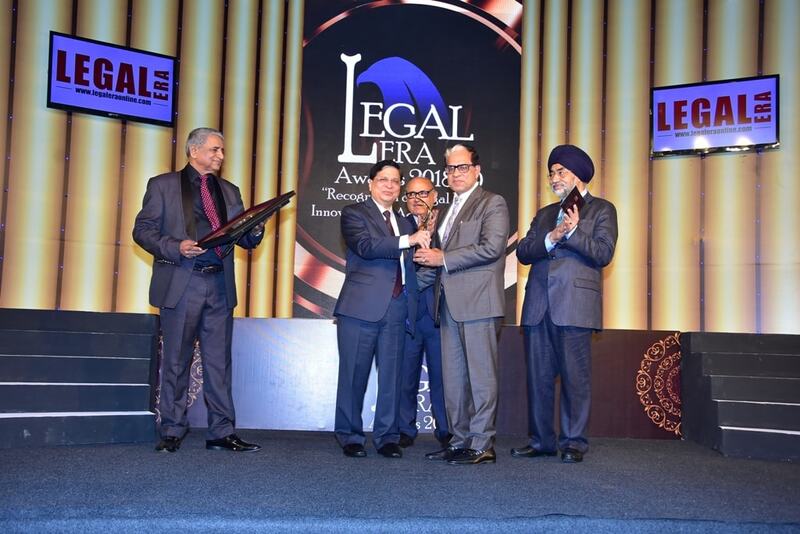 An extension of the Indian Legal Awards, the Middle East Law Awards, will recognize legal finesse, innovation and accomplishments of private practitioners, in-house counsel and law firms in the Middle East. 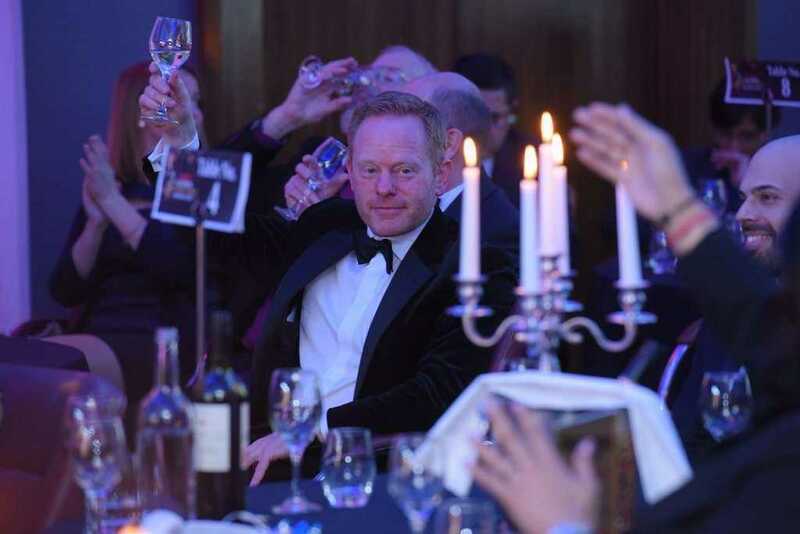 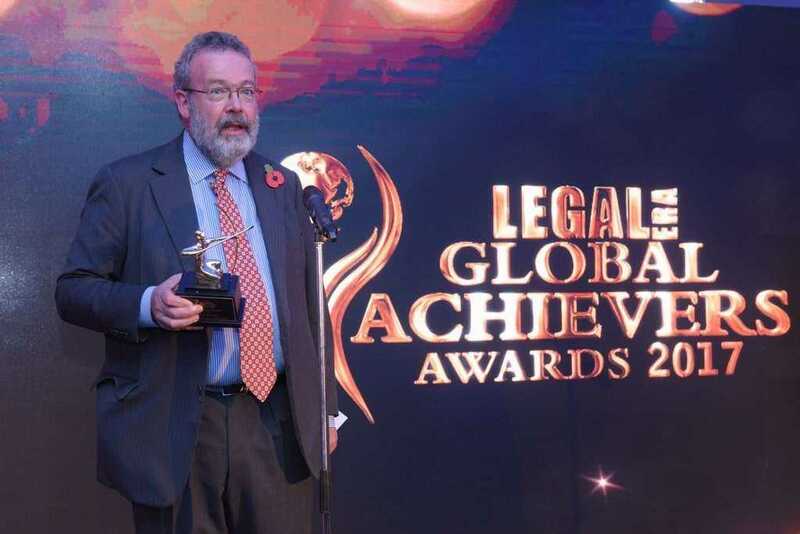 The high-profile Awards ceremony will be attended by CEOs and Managing Directors; Judges, Partners, GCs and lawyers; industrialists and politicos; and members of the Academia and Press from the Middle East, India, Europe and USA. 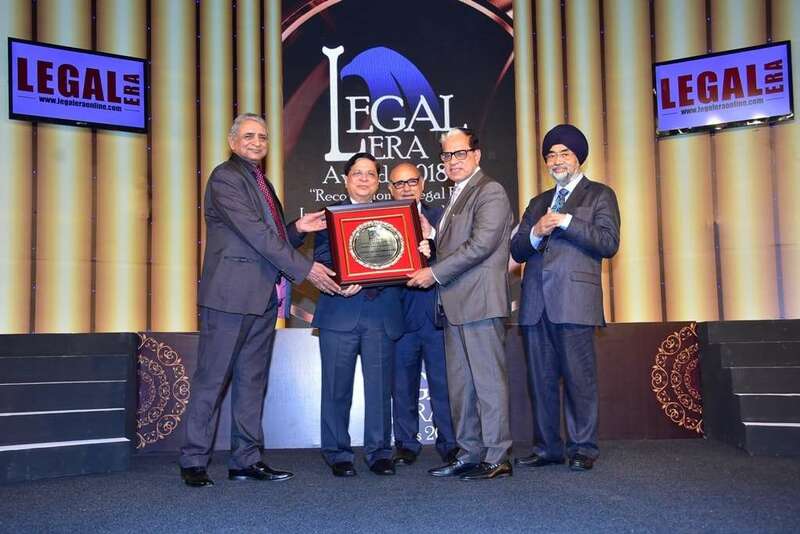 Law as a profession is a mark of honor, distinction and integrity, and lawyers are the defenders of the Constitution, guardians of citizens’ liberty, and protectors of the powerless. 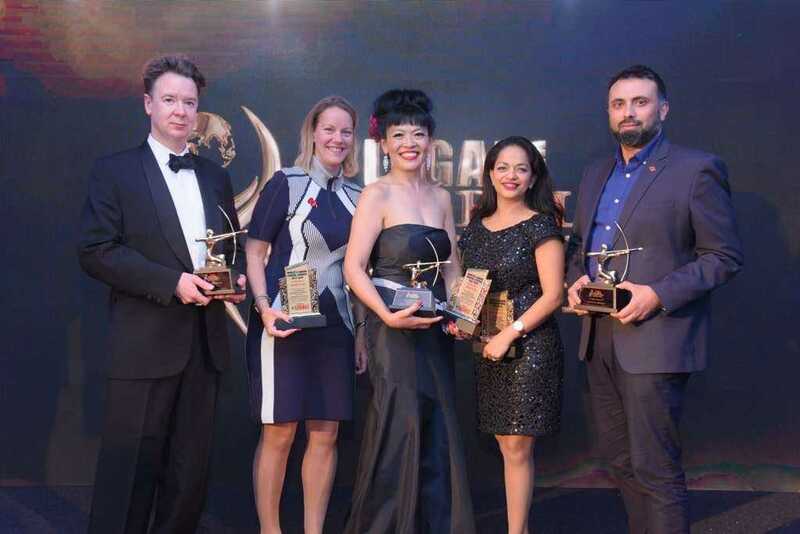 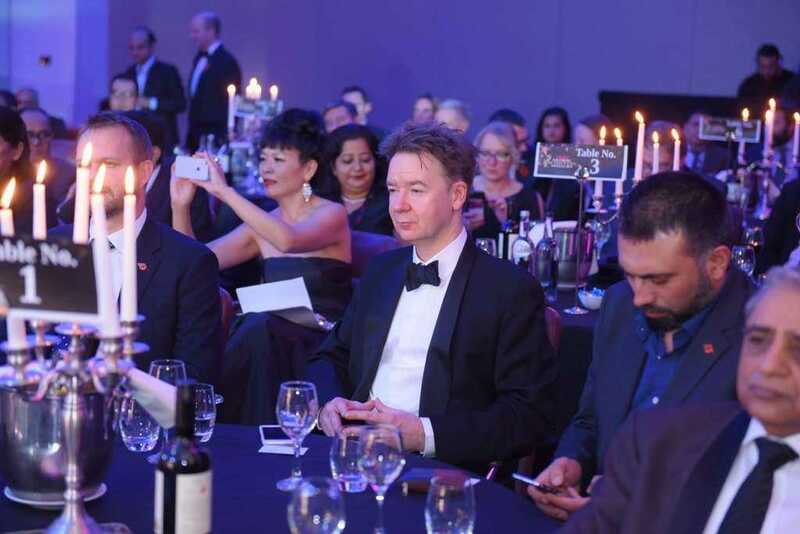 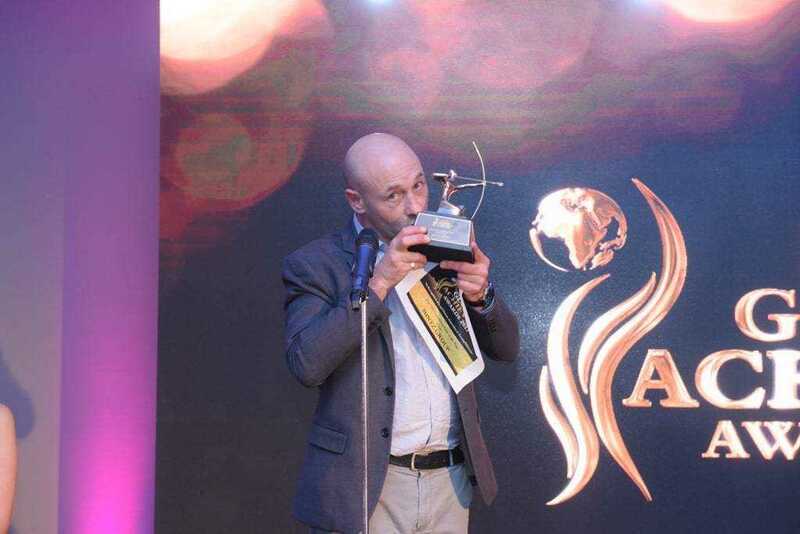 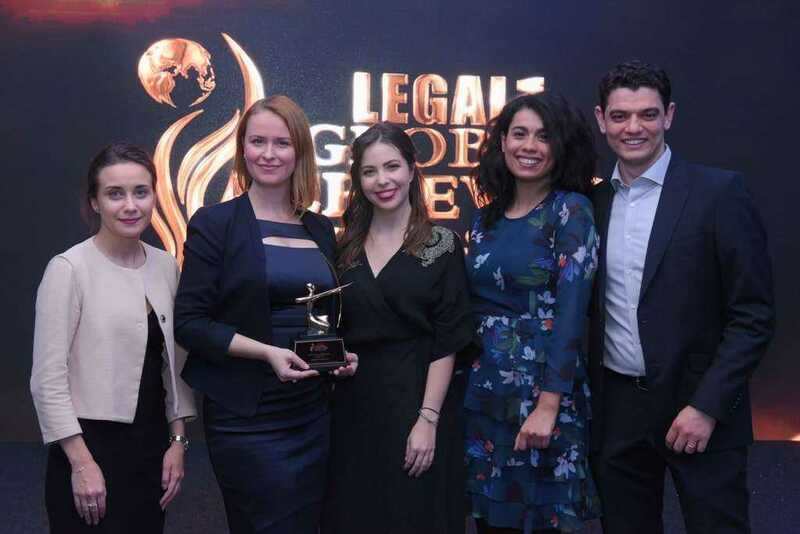 The Legal Era Middle East Law Awards 2018-19 are as much a celebration of law as they are a celebration of lawyers in the region, not to mention astyle statement. 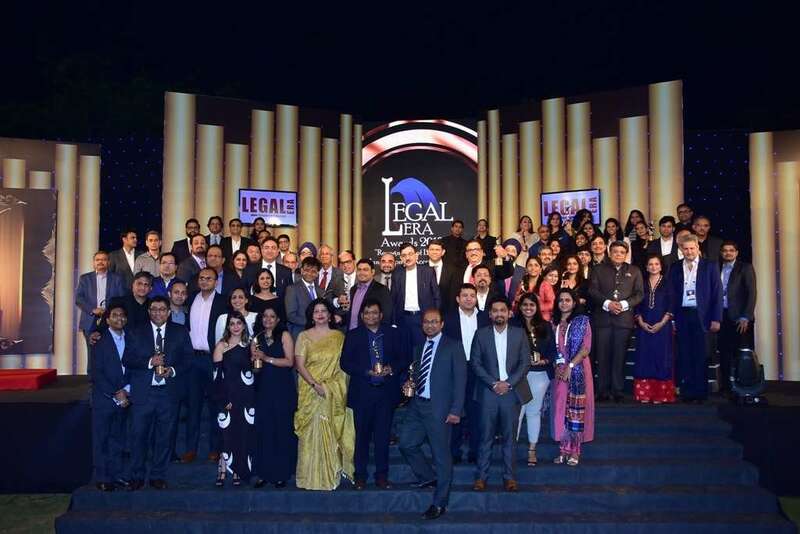 As the maiden edition of the Legal Era Awards in this part of the world, we are hopeful that they will set the stage for many more installments to follow.